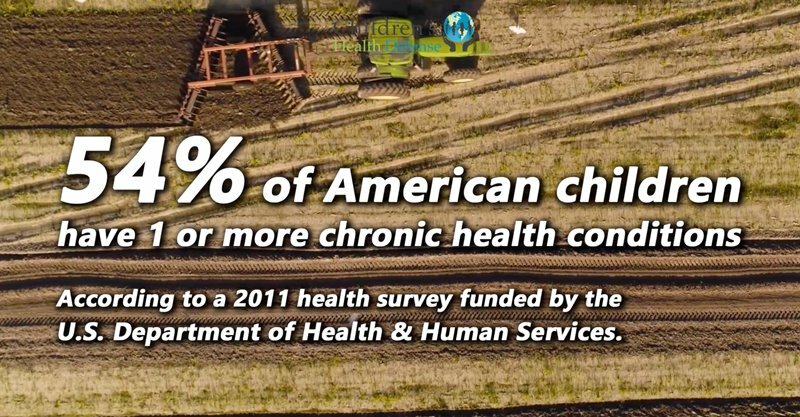 More than 54% of American children are suffering from one or more chronic illnesses, with the late 1980s and early 1990s viewed as the gateway period that launched the decline. Autism, ADHD, asthma and allergies have doubled since that time, with autism now one in 34 children in some regions. Pediatric autoimmune conditions are also on the rise, and the proportion of public school children using special education services is estimated at 13% to 25% of school populations. Mounting evidence indicates environmental toxins such as heavy metals, pesticides and herbicides as the principal culprits, while studies link vaccines and toxic vaccine ingredients to a wide range of adverse health outcomes, including seizures, neurodevelopmental disorders, and infant death. As the medical, public health, and government circles remain silent on the social and economic fallout from these toxic exposures, American children have never been so sick. Our comprehensive white paper, The Sickest Generation: The Facts Behind the Children’s Health Crisis and Why it Needs to End covers these chronic illness and more, along with the causes and the steps you need to take to protect your children now. We all know children who can’t sit still, who never seem to listen, who don’t follow instructions no matter how clearly you present them, or who blurt out inappropriate comments at inappropriate times. Sometimes these children are labeled as troublemakers, or criticized for being lazy and undisciplined. However, they may have attention deficit hyperactivity disorder (ADHD), formerly known as attention deficit disorder, or ADD. ADHD makes it difficult for people to inhibit their spontaneous responses—responses that can involve everything from movement to speech to attentiveness. 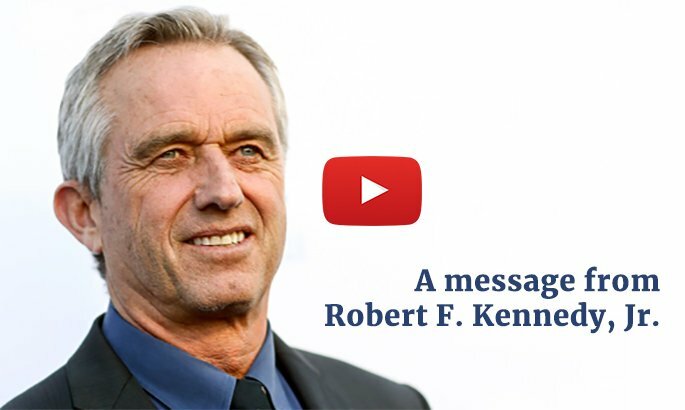 The first association between autism and exposure to mercury was the publication of the landmark article Autism, A Unique Type of Mercury Poisoning by Bernard, et. al in 2000. The paper was first published in its entirety and later in the journals Medical Hypothesis and Molecular Psychiatry in 2001. The authors conducted an extensive literature review of mercury and autism and showed that exposure to mercury can give rise to the traits defining or commonly found in individuals with autism spectrum Disorders (ASD). Many other chronic conditions are beleaguering America’s children, including autoimmune diseases such as diabetes and various forms of juvenile arthritis. For example, the prevalence of type 1 diabetes in youth (age 19 or younger) increased by 21% from 2001 to 2009, according to a study in JAMA, which also reported a 31% increased prevalence of type 2 diabetes in 10- to 19-year-olds over the same time frame. A study of type 1 diabetes incidence (new cases) in both children and adults from 2001 to 2015 found that incidence increased by 1.9% per year in youth (0-19 years) while actually falling by 1.3% in adults; the incidence rate was greatest in the 10 to 14-year age group. The authors concluded that “the increase in incidence rates in youth, but not adults, suggests that the precipitating factors of youth-onset disease may differ from those of adult-onset disease.” Pediatric diabetes of both types increases the risk of cardiovascular and other complications. In addition, diabetes often co-occurs with other autoimmune conditions—including celiac disease, Crohn’s disease, thyroid and adrenal disorders, rheumatoid arthritis, systemic lupus erythematosus (SLE) and the neuromuscular disease myasthenia gravis. Sudden infant death syndrome (SIDS) is the leading cause of post-neonatal infant mortality in the U.S. By definition, SIDS describes death that occurs in a “seemingly normal, healthy infant under one year of age” that is both unexpected and unexplainable—although there is mounting evidence that SIDS may be “medically induced” through vaccination. One study from the Journal of Pediatrics revealed to the “complicated” and “convoluted” process involved in registering death for public purposes, finding gross inaccuracies and underreporting due to the inadequacies of death certificates as a source of complete information.